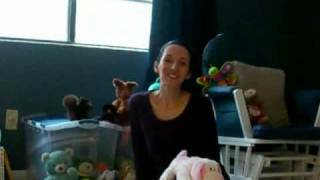 Learn the quick and easy difference between commonly confused words I, me, my, mine, and myself. Visit http://www.espressoenglish.net for more English tips. Answer the questions using just one word :nowhere,nobody,none,nothing or neither! 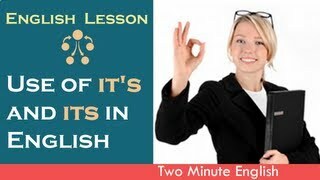 It's and Its are two English words that are confused very often, specially by new speakers or writers. 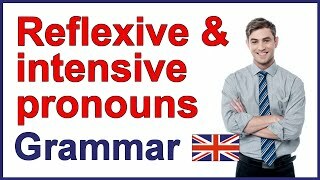 In this lesson we will learn exactly how these two words differ, and what is the proper usage for each of them. A grammar lesson for the lower levels. 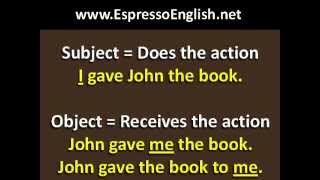 Topic: The difference between IT'S and ITS.Note: There is a typo in the slide around 1:28. The indefinite article "a" is missing. The sentence should read: "Like I said, it's a special teddy bear." 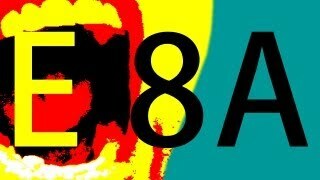 The Pronouns:I, you, he, she, it, we, they. 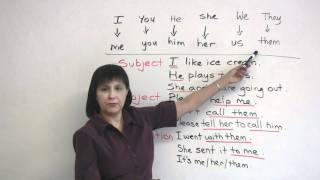 This animation teaches the learner to define and identify reciprocal pronouns in given sentences and list the types of reciprocal pronouns. This animation teaches the learner to define and identify distributive and indefinite pronouns, in given sentences. 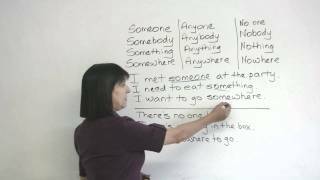 This animation teaches the learner to define and identify demonstrative pronouns, in given sentences. 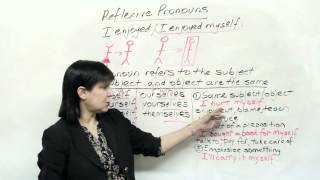 This animation teaches the learner to define and identify reflexive and emphatic pronouns, in given sentences. 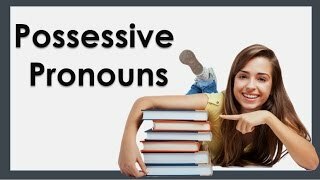 This animation teaches the learner to define and identify relative pronouns in given sentences. 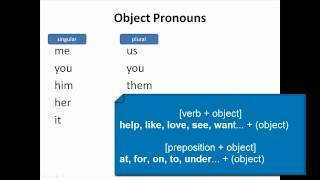 This animation teaches the learner to define and identify pronouns and personal pronouns, in given sentences.This is a product of Mexus Education Pvt. Ltd., an education innovations company based in Mumbai, India.http://www.mexuseducation.com, http://www. 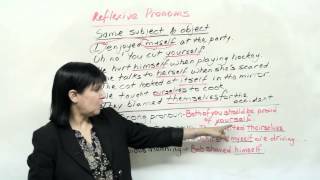 This animation teaches the learner to define reflexive pronouns, list the different forms of reflexive pronouns, use appropriate reflexive pronouns in the given sentences and list the uses of reflexive pronouns. 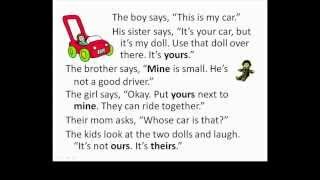 This animation teaches the learner to define a pronoun and to use pronouns - I, me, us, you, he, him, she, her, it, they and them in sentences. 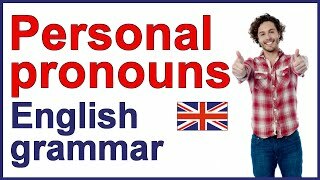 It also teaches the learner to rewrite sentences using pronouns.